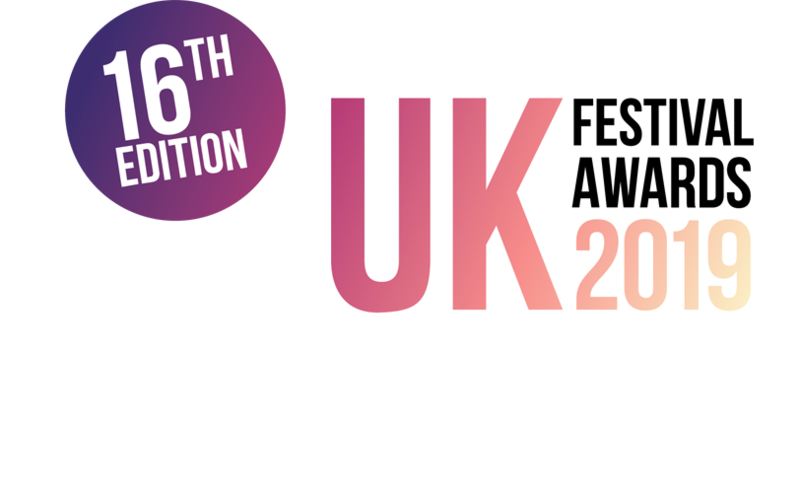 The 15th annual UK Festival Awards takes place on December 6th 2018 at the Troxy in London. festival season and the impending festive holiday. Please note: Bookings of fewer than 14 people will be placed on a shared table. The deadline for cancellations will be Thursday 29th November. After this date refunds will not be available; this includes bookings made after this date. Dress code - smart casual - come as you are! DLR and C2C line from Fenchurch Street Station to Essex. When arriving at Limehouse leave via the Bekesbourne Street exit. After 28 November we cannot guarantee that your dietary requirements can be catered for, although we will try our very best. Starters will only be served during the networking reception from 19:00-20:30 – be sure to arrive early so you don't miss out! 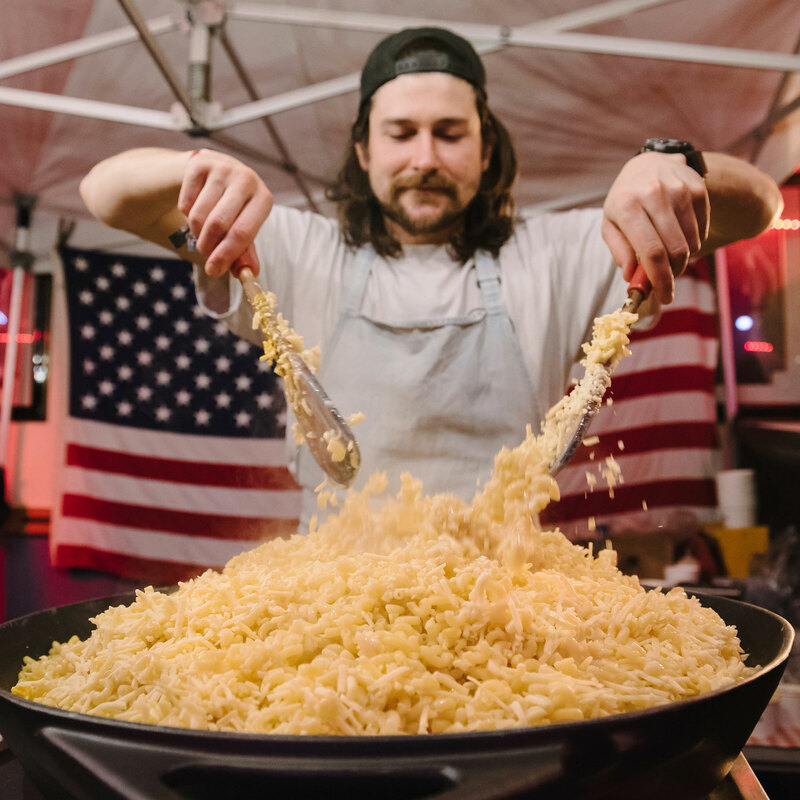 You can either update your purchased tickets with your dietary requirements or email sophie.nadin@festivalawards.com. NOTE: Please be aware that starters are served during the networking reception and will no longer be available from 20:30. Plan to arrive early to avoid disappointment. The official show guide can be found opposite, and includes more information on all of our awards categories, the shortlists, menu and more. 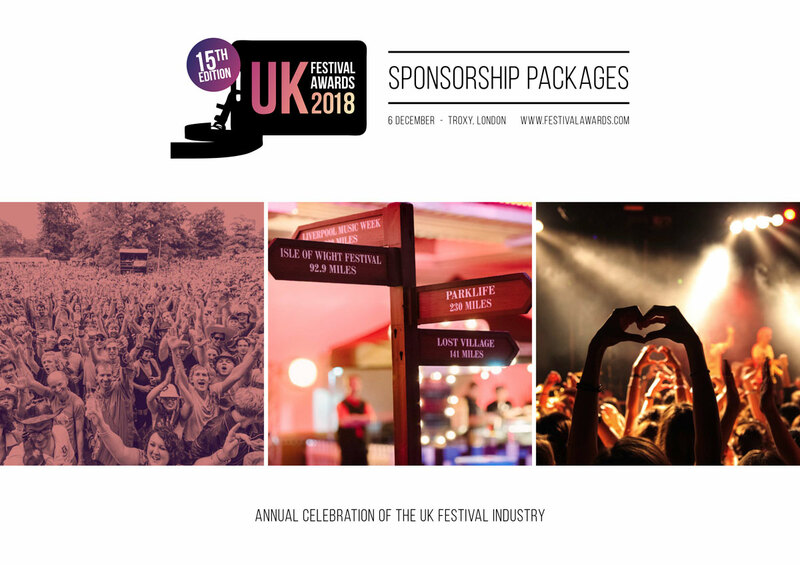 With over 700 festival organisers, music agents and trade suppliers in attendance, the evening brings together the UK Festival scene’s key players offering an unparalleled opportunity to network and engage one-on-one with decision makers. Packages now available. Contact craig.jackson@festivalawards.com to learn more.